Vote for your favourite act or organisation now! 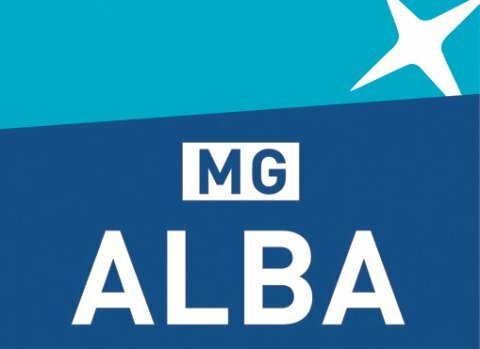 Voting is now closed in the MG ALBA Scots Trad Music Awards 2018. The results will be announced on the 1st December. Why not come and hear the results live at the MG ALBA Scots Trad Music Awards and Gala Concert. It’s a fabulous night with lots of music, awards and dancing. To buy tickets for the MG ALBA Scots Trad Music Awards in Perth click here.